The New Yorker recently published a slide show featuring pictures of J. D. Salinger with Erik Ross (son of Lillian Ross), and with his own children. 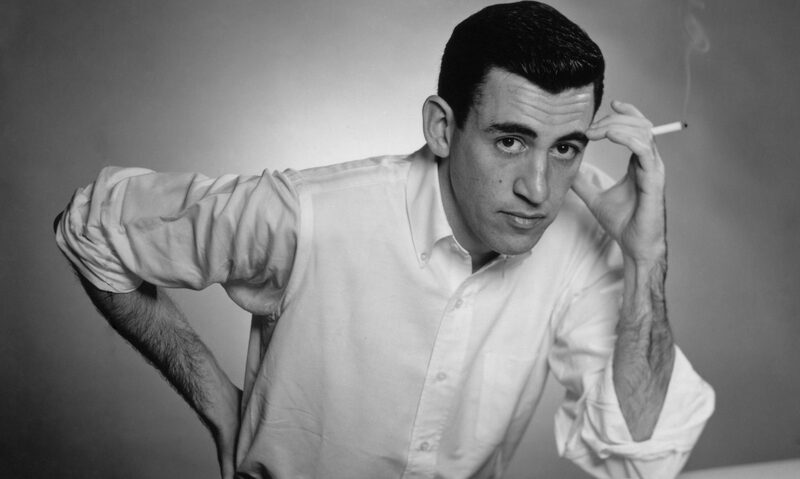 The photos are beautiful and show Salinger in a way the public rarely, if ever, saw him. Perhaps even better is Ross’s piece on the Salinger she knew in which she reveals his love of children, Hitchcok’s The 39 Steps, and Ralph Waldo Emerson. Ed. note: we do not own the rights to these photos, copyright and all other rights are the property of Lillian Ross, from whose personal collection the photographs were taken. Please visit the link above to view the photos. Enjoy! 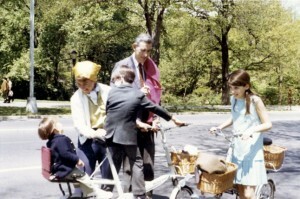 Salinger in Central Park with Erik and Lillian Ross and with his children, Peggy and Matthew. Photo (c) The New Yorker, from the collection of Lillian Ross.